The second leg of Guerilla Race 2015 is yet to happen this coming Sunday, October 25, 2015. 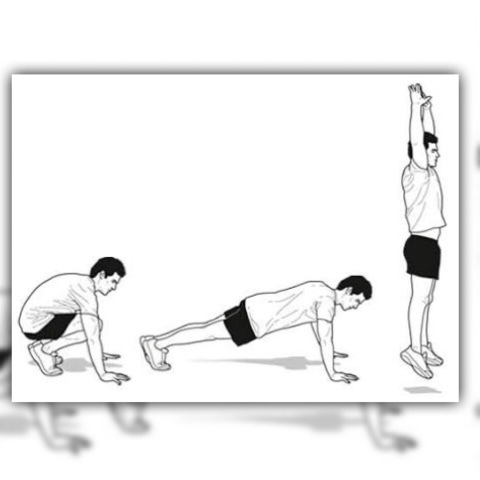 And as part of preparation in this most challenging race in the country, runners should know how to do burpees. Why is burpees necessary in this race? Well, it is because when runners cannot do the obstacle challenge, he/she requires to do 30 counts of burpees to pass a particular obstacle! But, what is the proper way to do it? 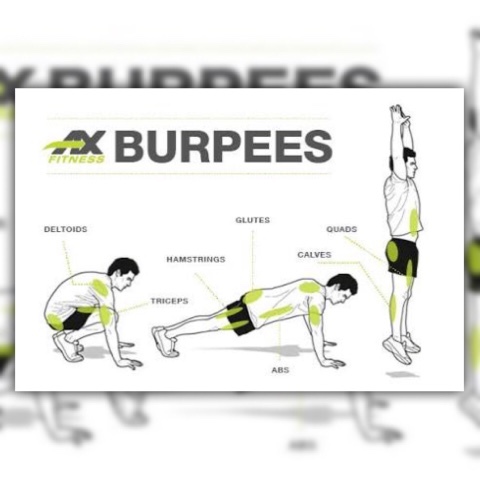 Before we discuss how to do a burpee, let me first define what a burpees is? 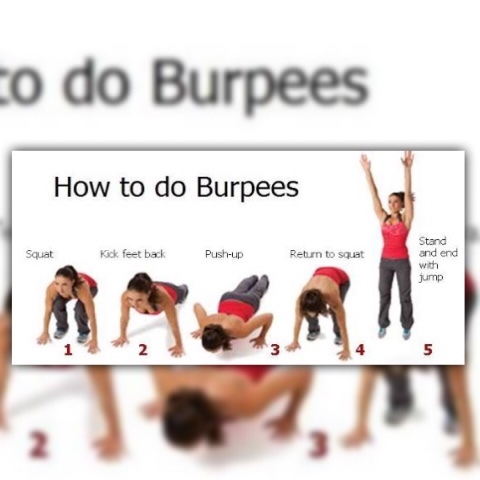 I did a quick research on the net and it gives me this definition: Burpees combine a squat, push-up and vertical jump into a sequence of moves performed in quick succession. It is named after its inventor, Royal H. Burpee, an American psychologist who wanted to design a test for agility, coordination, and fitness. 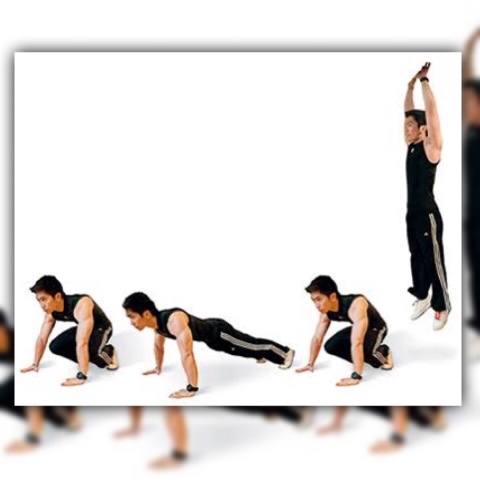 It was subsequently adopted by the Army and Navy as a means of assessing recruits' fitness for World War II. The military now sees it as a simple but effective conditioning exercise. 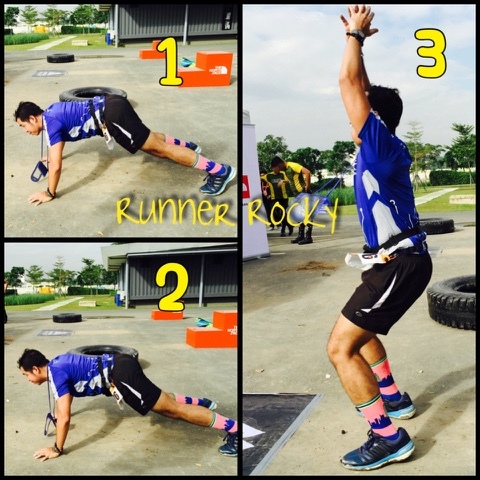 Yours truly Runner Rocky learned burpees during my crossfit training last February 2015. And yes, it helped me a lot to surpass and overcome the obstacles and challenges of the first Urban Guerilla Race last April 2015. Now that I'm about to take a new round of challenges for the second leg of this obstacle run but this time together with my team, I want to spread the knowledge to them specially to the first timers. 5. Stand and end with jump. In our crossfit training, after jump, we clap our hands! I adopted that technique in my different obstacle runs (see my very first photo above during SynchRUNize). 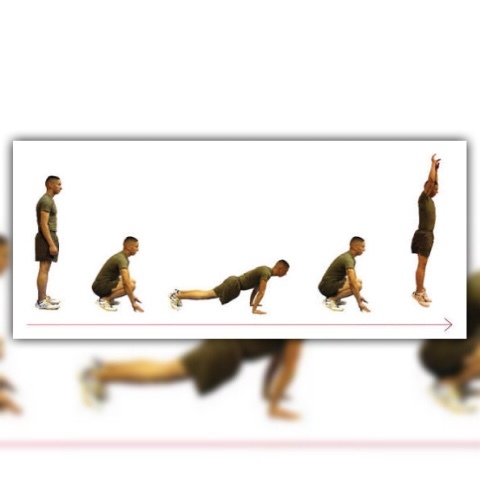 So are you ready now to do 30 burpees once you want to pass on a particular obstacle? !